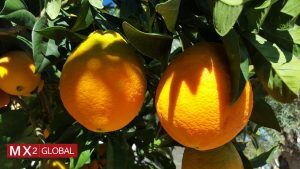 We are in the last weeks of the Spanish orange season, and this is a good opportunity to secure your last containers of Spanish high-quality ‘Valencia late’ variety, one of the sweetest of the season and a well-performing orange during long shipments. We strive to build strong and endurable business relationships with my clients, and listening to them is the most efficient way to achieve it. See below our Spanish olive oil prices for this week, and contact us at info@mx2global.com if you are interested. 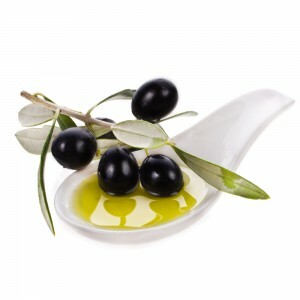 Our Organic/bio Extra virgin olive oil is produced only after Organic Agriculture has taken place, which is meticulously respectful with environment, optimizing natural resources and avoiding the use of synthetic chemicals in soils and oils. Download below the latest Market Newsletter issued by the IOC for the month of January 1015. Dear olive oil insiders, let us share a copy of the latest release of the IOC Newsletter for the month of June 2014. Dear olive oil lovers, let us share a copy of the latest release of the IOC Newsletter for the month of March 2014. 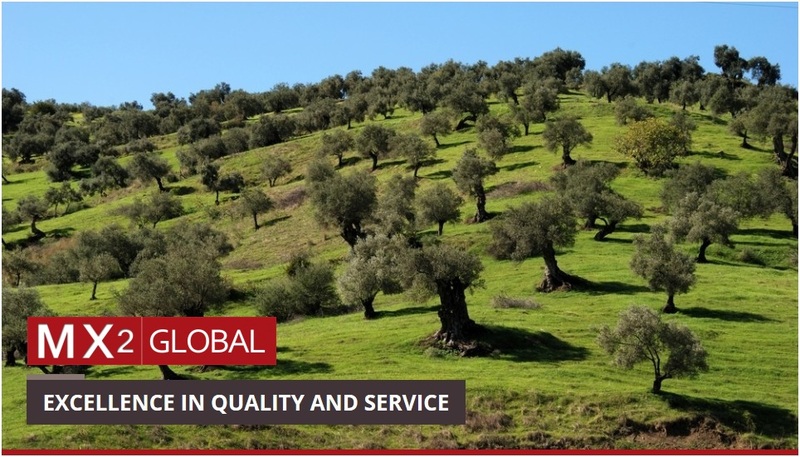 In this issue, the IOC analyzes production forecast against actual figures of olive oil and table olives in the different countries members of the IOC. It also provides with a good market overview of the global trading figures, taking a closer look at imports of olive oil in USA and Japan. It is our pleasure to keep you up-to-date, we hope you find this report interesting. Feel free to contact us with any questions. Nice illustration by Nicholas Blechman for The New York Times, explaining the adulteration process followed by some irresponsible olive oil suppliers in Italy. While we appreciate the originality of the presentation and wanted to share it, we are sad to see these bad practices happening and undermining the general perception of high quality of olive oils. 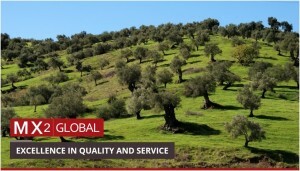 Go to presentation From MX2 GLOBAL side, the only comment to be made is that we are committed to export high-quality Spanish olive oils at competitive prices.